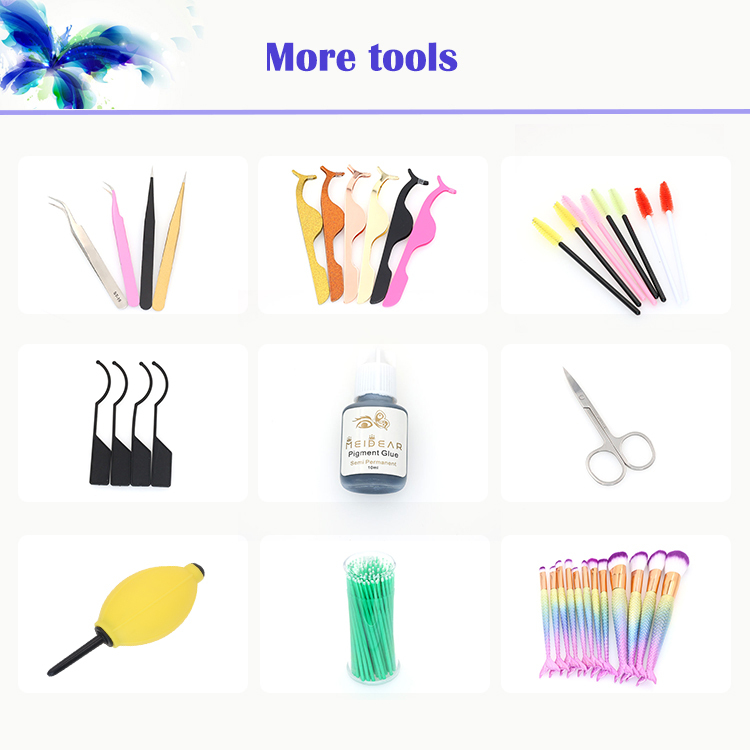 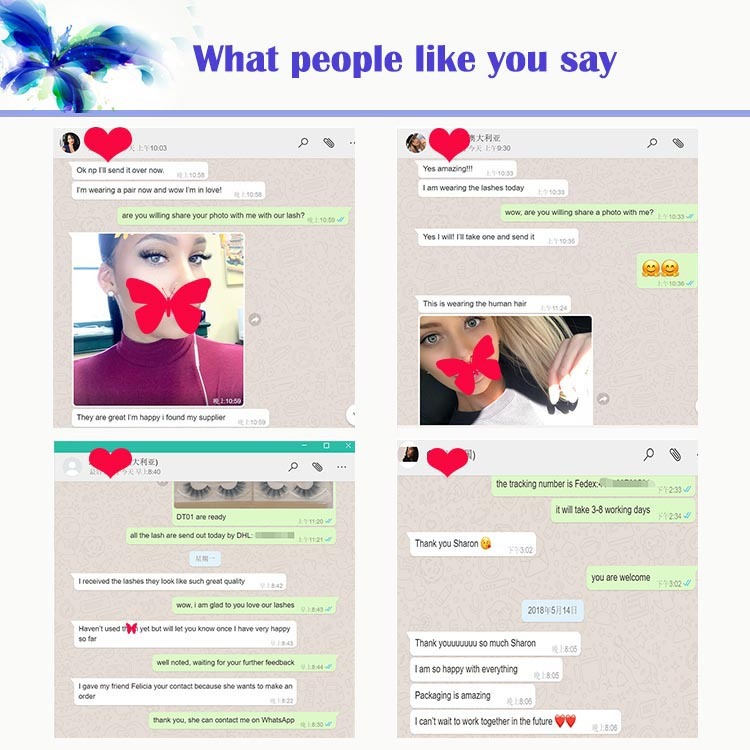 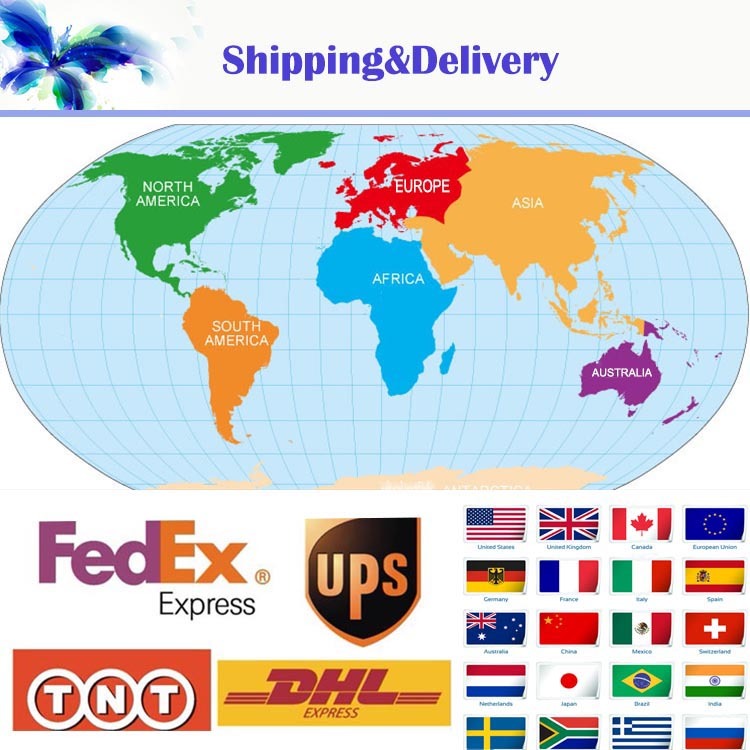 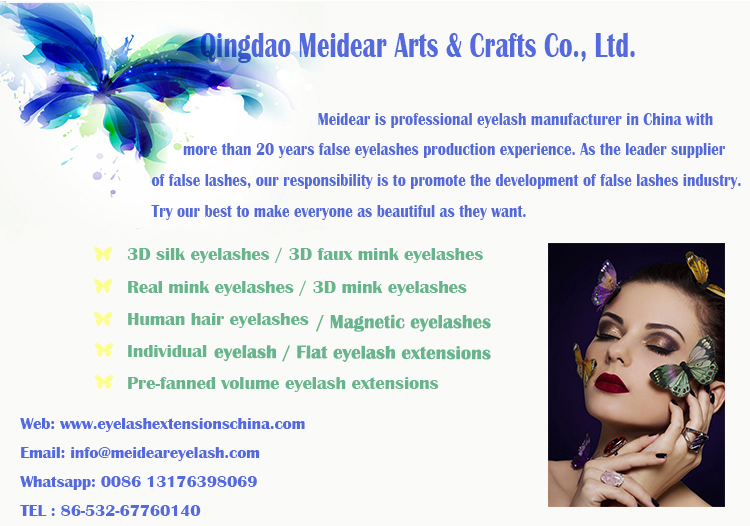 3D faux mink eyelash with own brand magnetic eyelash packaging to UK. 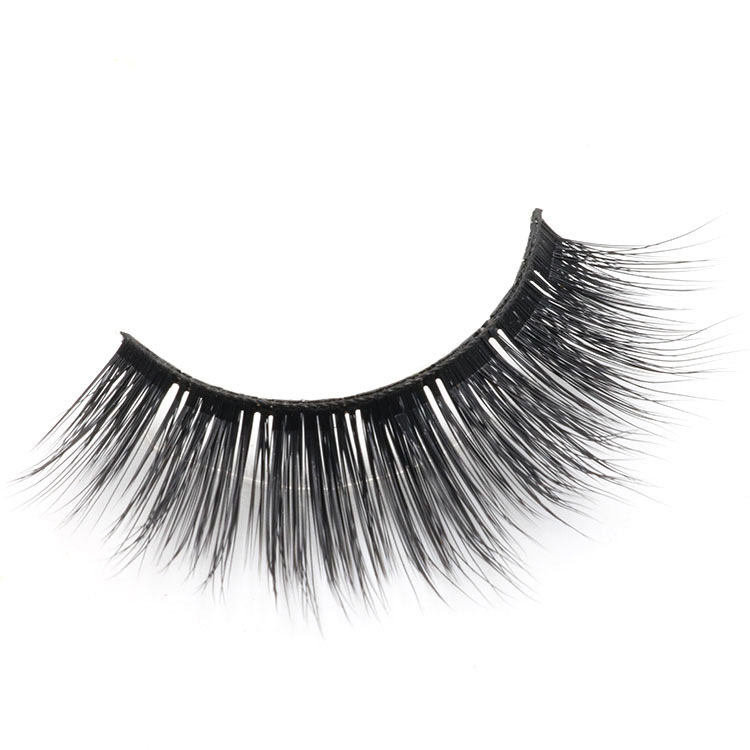 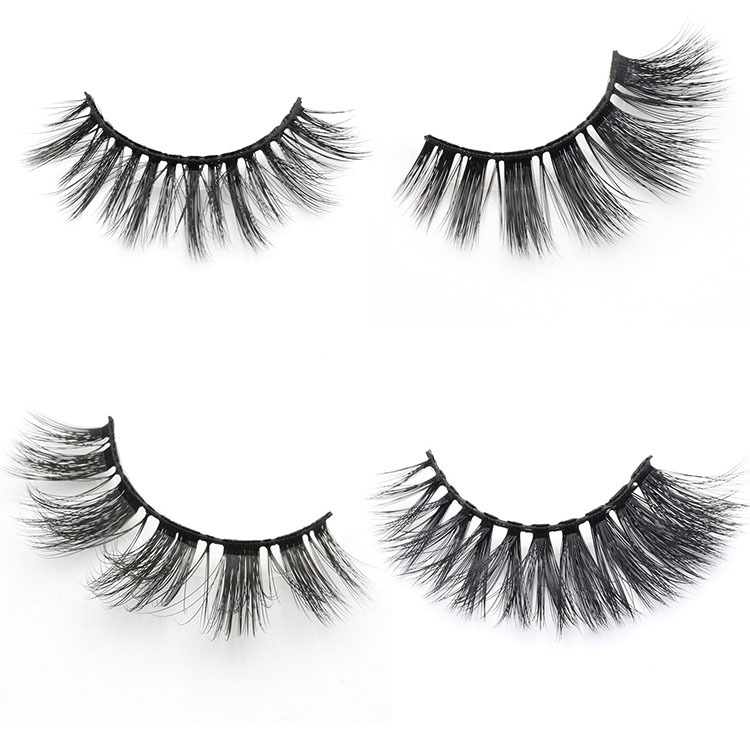 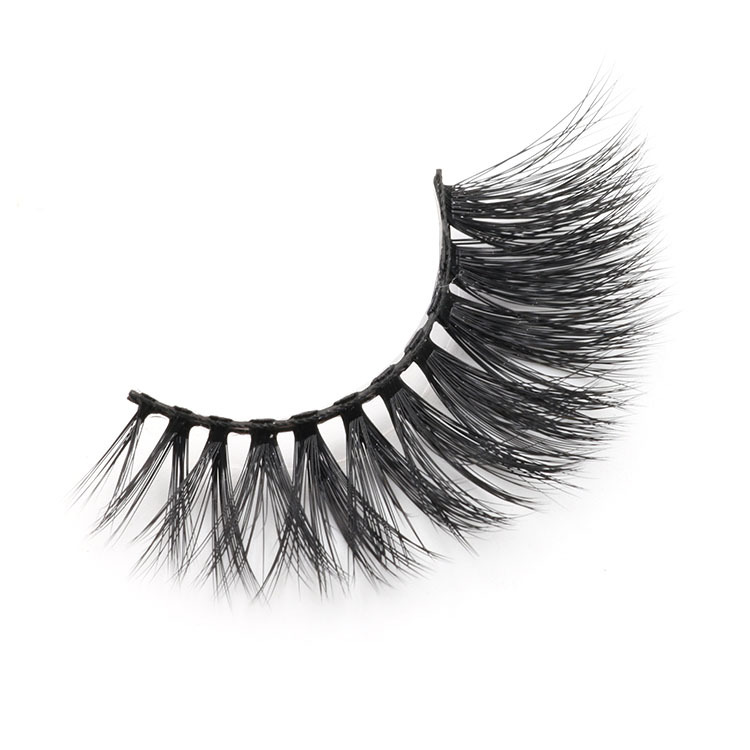 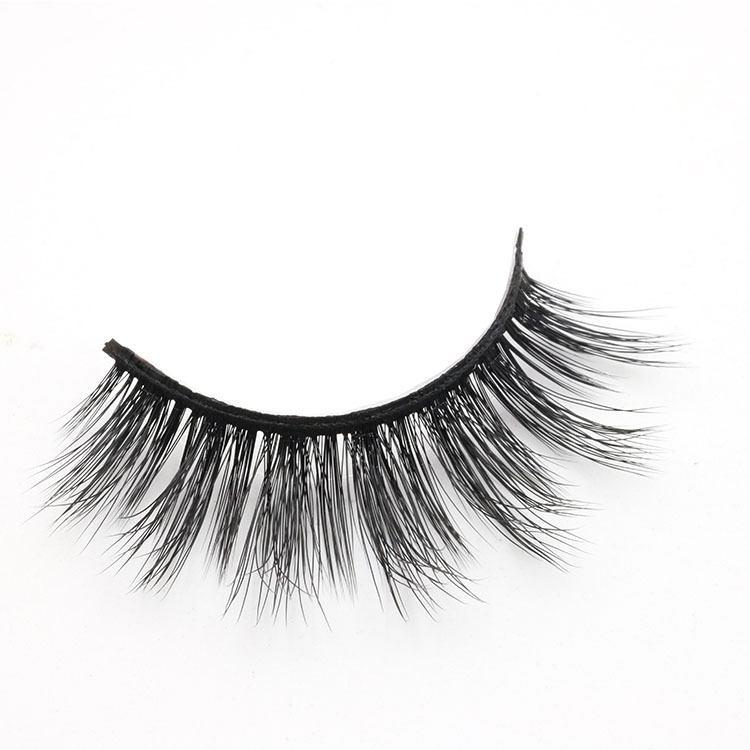 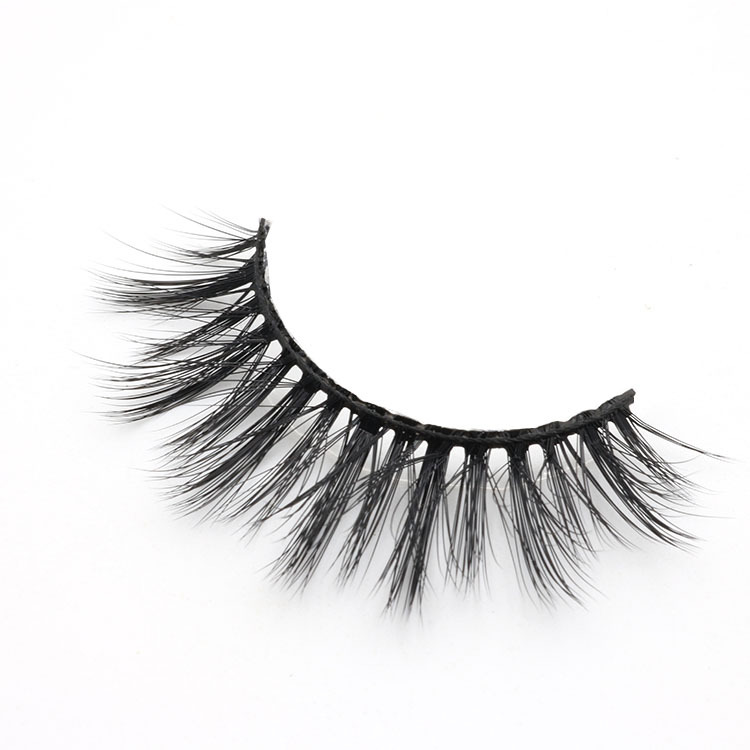 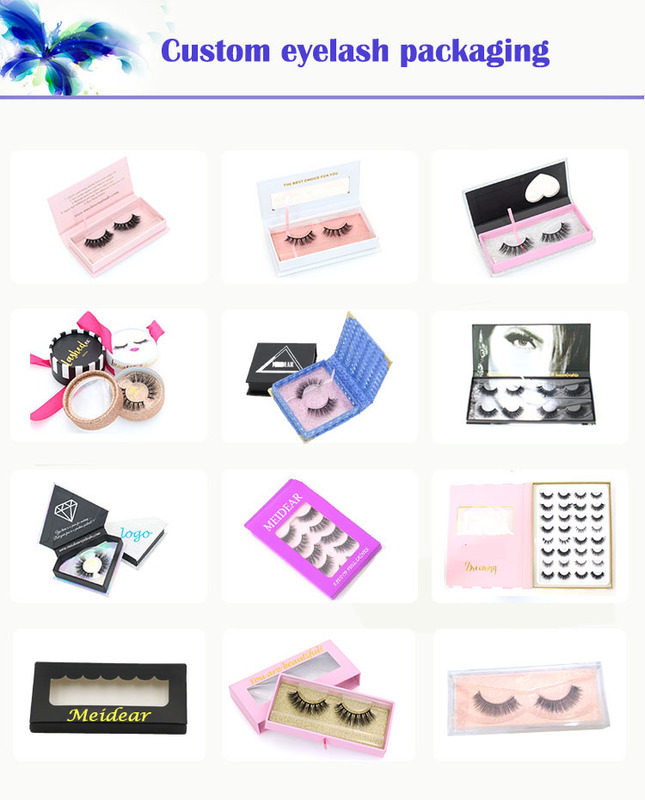 3D faux mink eyelashes are the hottest available on the cruelty free market now, they are made from the finest and best quality of PBT fibers to provide the same fluffy and soft same as the real mink fur. 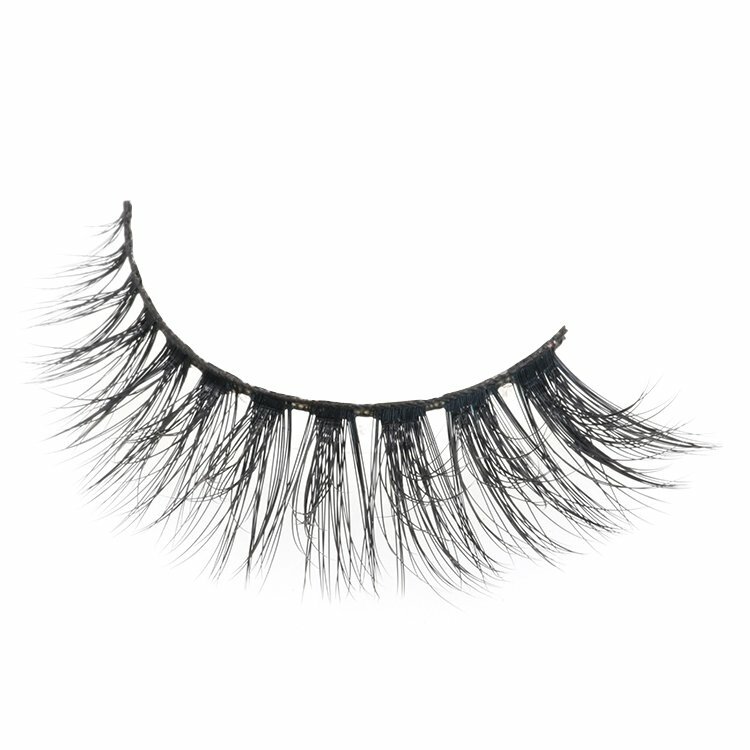 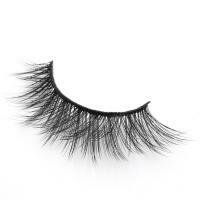 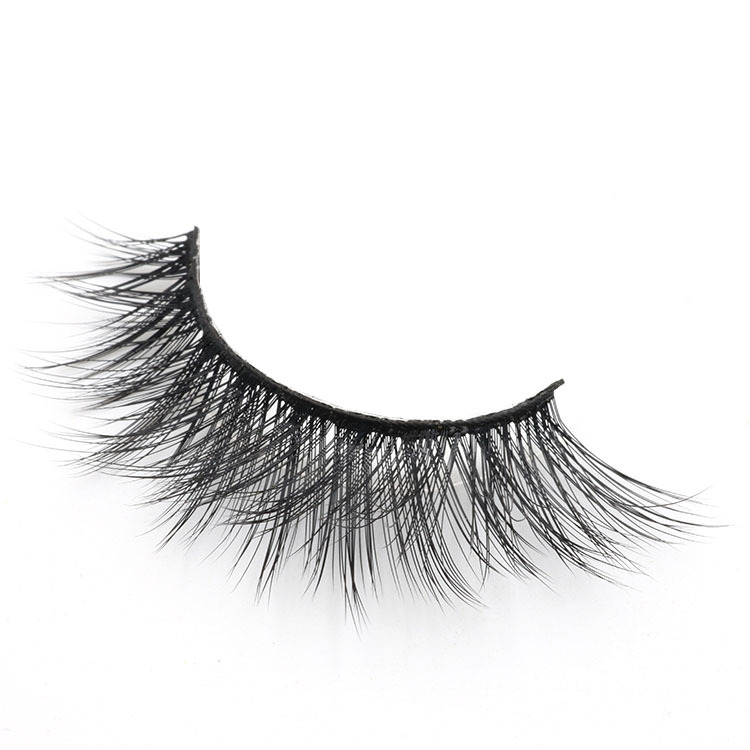 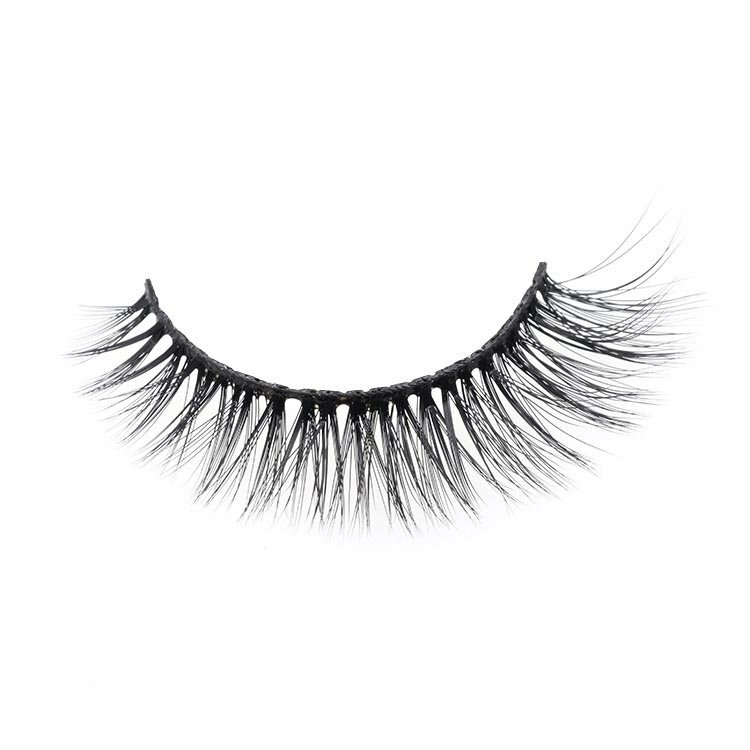 Our 3D faux mink lashes can be reused up to 20-25 times with proper care. 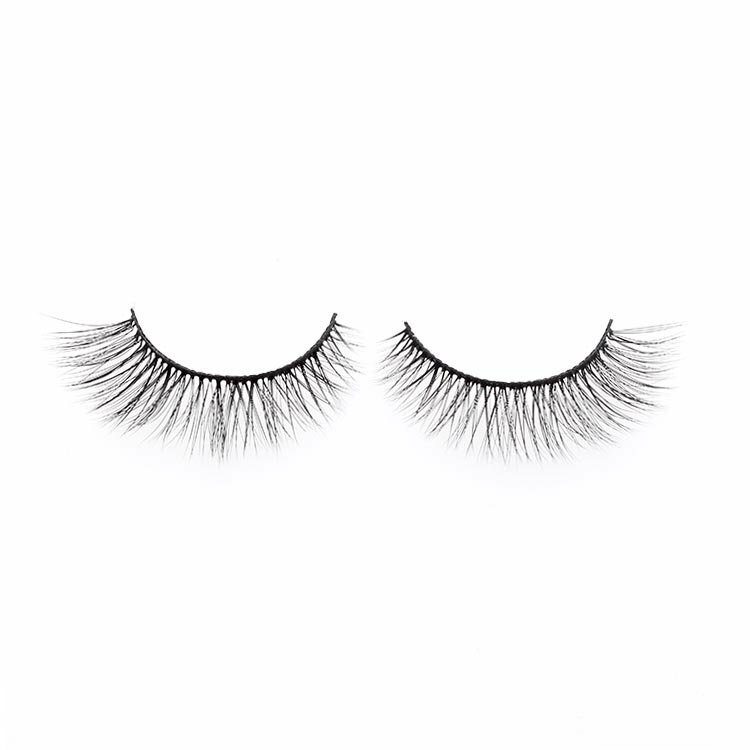 100% Cruelty-free.Glamorous 3D faux mink lashes are natural looking,very comfortable and soft.Compared to individual eyelash extensions, our strip false eyelashes are more softer, more beautiful and more convenient.They can offer you a dramatic look.Day or night. 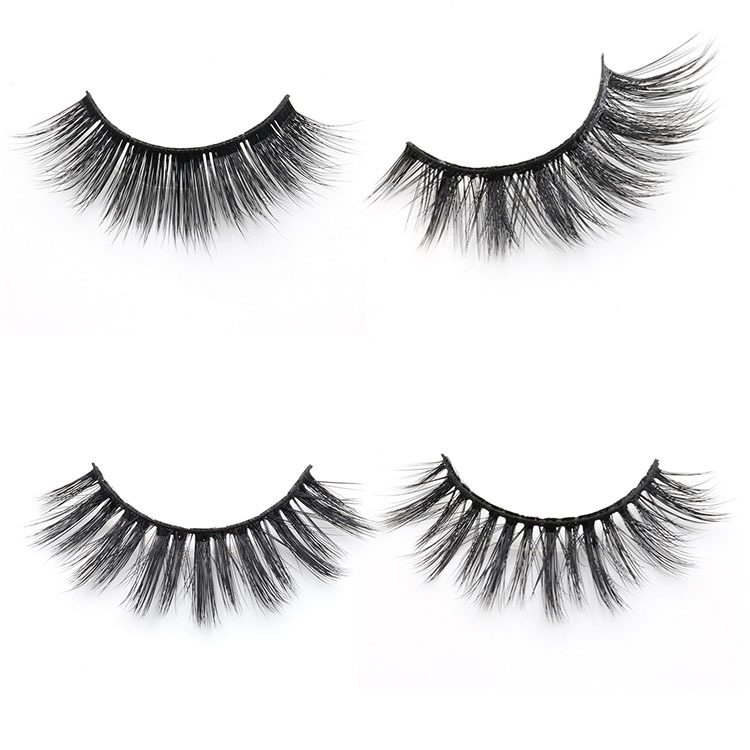 These dramatic lashes have black band and invisible band, they are comfortable, lightweight and varying in length to create amazing looking.